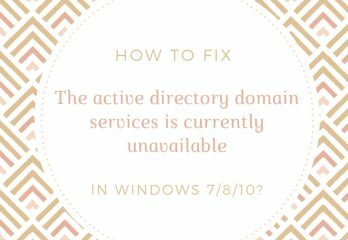 How to Fix “The active directory domain services is currently unavailable” in Windows 7/8/10? 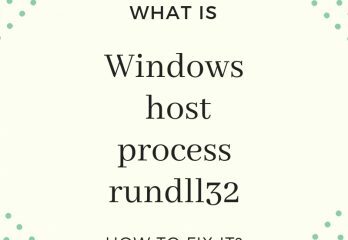 What is Windows Host Process Rundll32 and What to do if it’s not Working? 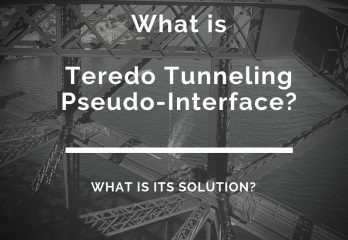 What is Teredo Tunneling Pseudo-interface and its solution? 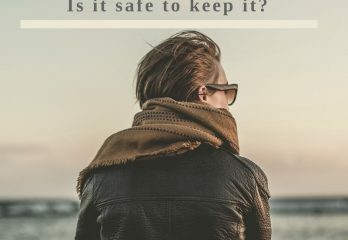 What is Unsecapp.exe and is it safe to keep it? 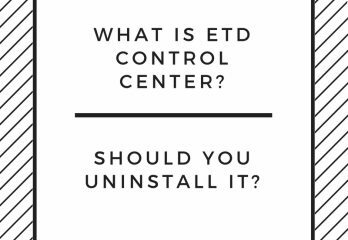 What is ETDCtrl.exe and should you uninstall it?